Join Roots in the Clouds in supporting charities working to combat hunger and food insecurity around the globe. Listed below are links to verified organizations that will use your charitable donations to fight hunger around the world. Thanks for your donation! José Andrés founded World Central Kitchen after the devastating 2010 earthquake in Haiti with the belief that food can be an agent of change. The organization has expanded globally and has developed into a group of chefs creating smart solutions to hunger and poverty. Since its inception, WCK's work has impacted communities in Brazil, Cambodia, Cuba, Dominican Republic, Haiti, Nicaragua, Zambia, and the United States. WCK is a registered 501(c)3 non-profit organization. This faith-based organization confronts American and World Leaders about their policies to end hunger everywhere. "Bread for the World Institute (BFWI) provides policy analysis on hunger and strategies to end it. The Institute educates its advocacy network, opinion leaders, policymakers and the public about hunger in the United States and abroad. 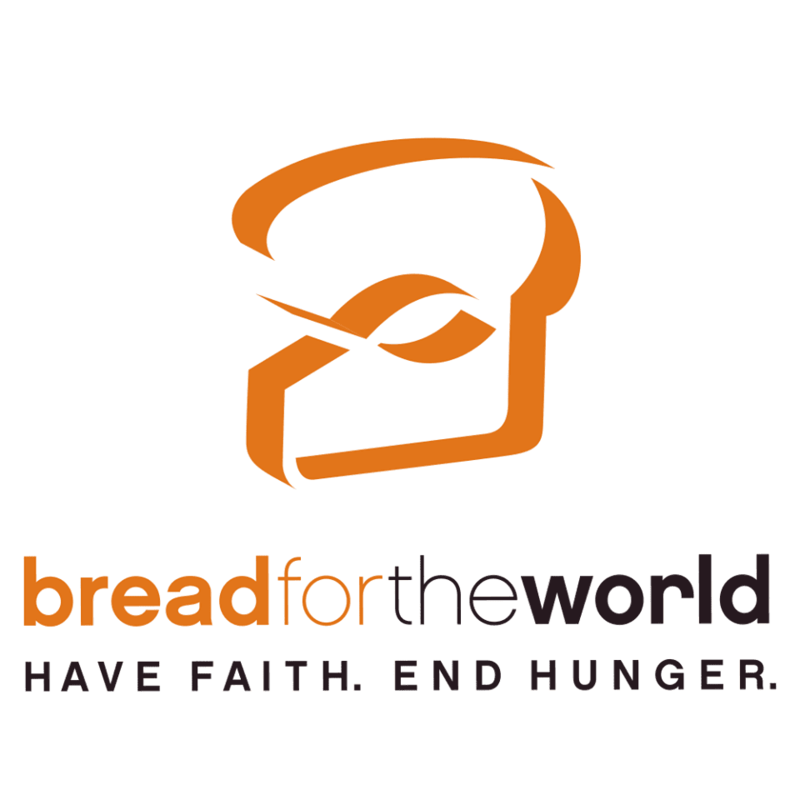 BFWI is the research and educational partner of Bread for the World, generating studies on hunger issues and vital educational resources. We believe that a well-educated and motivated U.S. constituency who care for hungry people will ultimately change the politics of hunger. BFWI helps U.S. citizens tell the story of hungry people in their communities and see our connections to hungry people around the world. By empowering people with information, Bread for the World Institute affects real progress toward ending hunger." Grade A from Charity Watch and 4-stars from Charity Navigator. The mantra of this global organization is - Empowering Men and Women to End Their Own Hunger. "Founded in 1977, The Hunger Project is a global, strategic organization committed to the sustainable end of world hunger. In Africa, Asia, and Latin America, The Hunger Project empowers people to lead lives of self-reliance, meet their own basic needs and build better futures for their children. 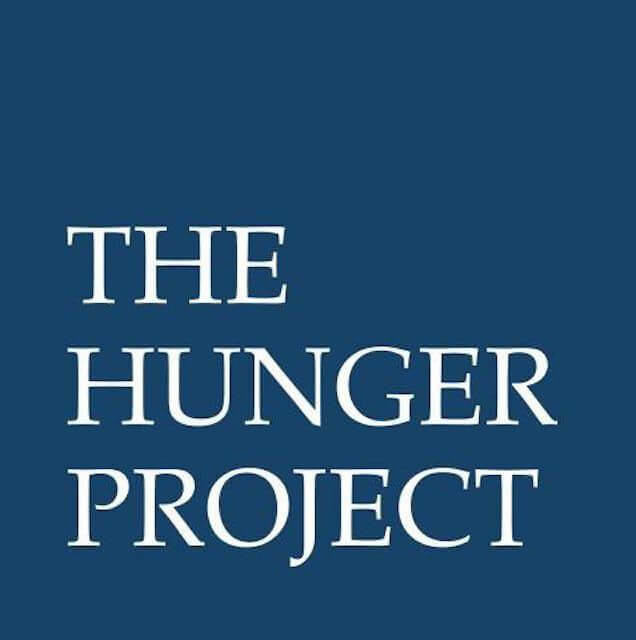 The Hunger Project carries out its mission through three essential activities: mobilizing village clusters at the grassroots level to build self-reliance, empowering women as key change agents, and forging effective partnerships with local government." Grade A from Charity Watch and 3-stars from Charity Navigator. The mission of Heifer International is to empower people and get out of poverty. Part of the way they do this is by donating livestock such as cows, goats, chickens, etc. or funding similar programs. 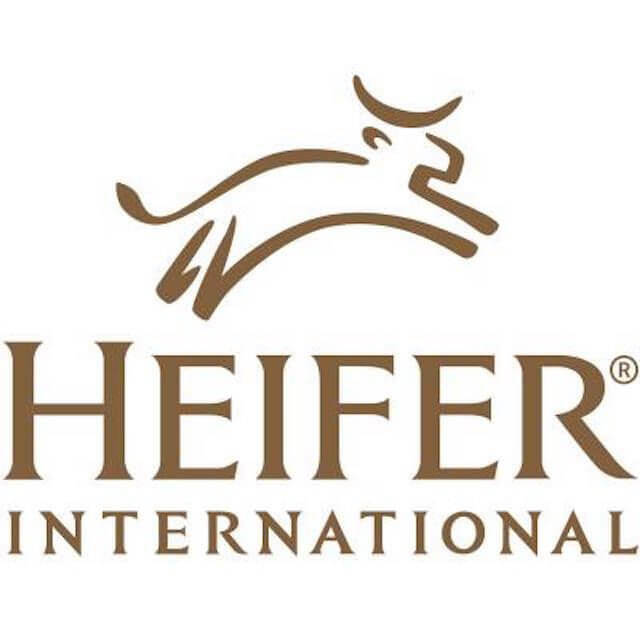 "Founded in 1944, Heifer Project International is a sustainable development organization that works to end hunger and poverty and protect the earth. Through livestock, training and Passing on the Gift, Heifer has helped 15.5 million families in more than 125 countries improve their quality of life and move toward greater self-reliance. Heifer helps build strong communities because each project participant Passes on the Gift of their animal's first female offspring, training in its care and in sustainable agriculture to another family in need, multiplying the benefit." The goal of SOS is for no child in America to grow up hungry. "Share Our Strength (SOS) is a national organization that works hard to make sure no kid in America grows up hungry. We raise funds through our pioneering culinary events (Share Our Strength's Taste of the Nation, Great American Dine Out, A Tasteful Pursuit and Great American Bake Sale) and award grants to support successful organizations across the country that work to provide children and their families with the healthy food they need. Since our inception in 1984, we have raised over $245 million and provided support to more than 1,000 of the most effective hunger-relief organizations around the globe." Action Against Hunger is committed to ending world hunger. "The mission of Action Against Hunger is to save lives by eliminating hunger through the prevention, detection, and treatment of malnutrition, especially during and after emergency situations of conflict, war, and natural disaster. From crisis to sustainability, we tackle the underlying causes of malnutrition and its effects by using our expertise in nutrition, food security, water and sanitation, health and advocacy." A 4-star rating from Charity Navigator and Grade A from Charity Watch. This California-based charity has been helping the poor for over 70 years. "Established in 1946, Freedom from Hunger is an international development organization that brings innovative and sustainable self-help solutions to the fight against chronic hunger and poverty. Freedom from Hunger combines microfinance with health and education services to equip very poor families to improve their incomes, safeguard their health and achieve lasting food security." Grade A- from Charity Watch and 3-stars from Charity Navigator. The #1 charity in America fighting hunger. "Feeding America, formerly America's Second Harvest, is the nation's leading domestic hunger-relief charity. Our mission is to feed America's hungry through a nationwide network of member food banks and engage our country in the fight to end hunger. Each year, the Feeding America network provides food assistance to more than 25 million low-income people facing hunger in the United States, including more than nine million children and nearly three million seniors. Our network of more than 200 food banks serves all 50 states, the District of Columbia and Puerto Rico. 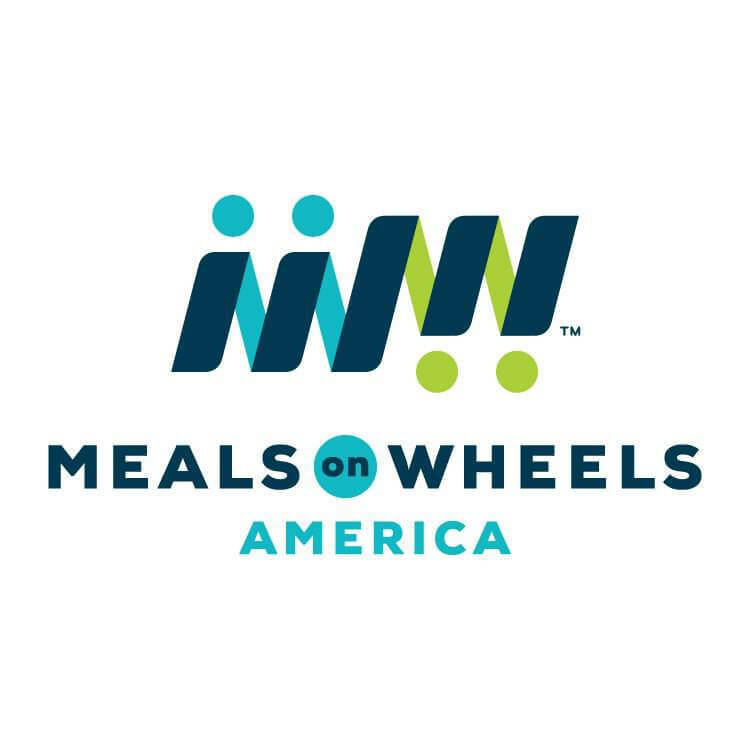 The Feeding America network secures and distributes more than two billion pounds of donated food and grocery products annually."